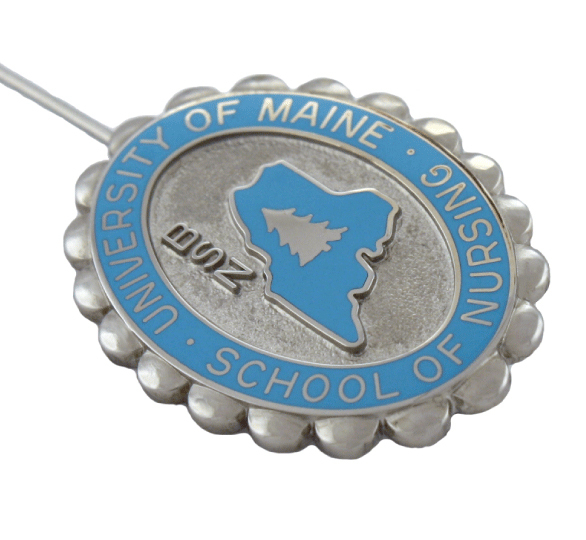 Entrust your school's nursing pins to the provider of choice. 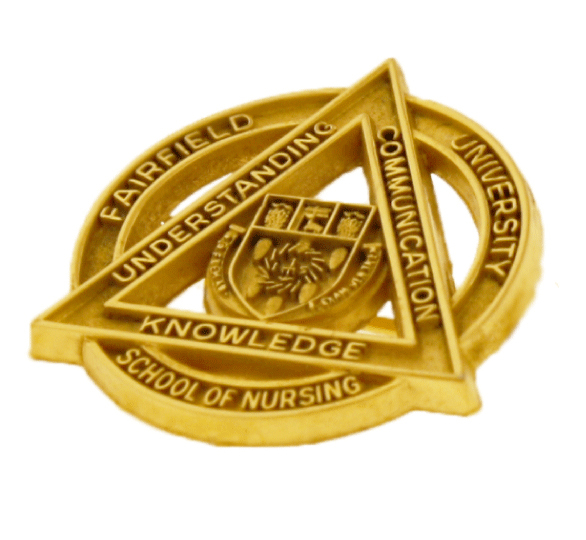 Terryberry's reputation is built on nearly a century of experience and trusted by 25,000 clients worldwide. 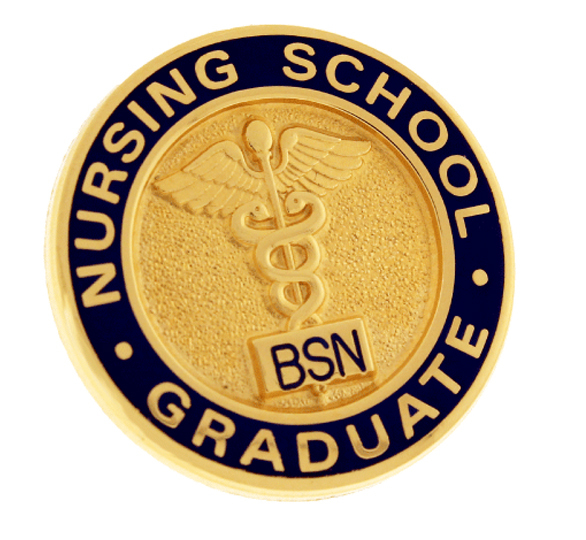 Terryberry's nursing graduation pins are made in the USA by expert jewelers using jewelry quality materials. 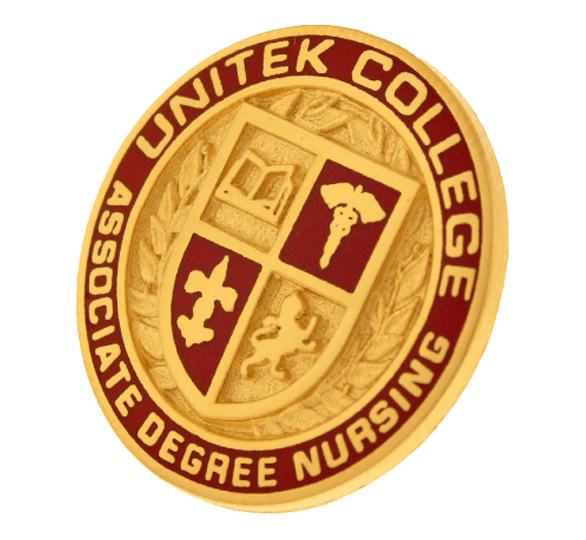 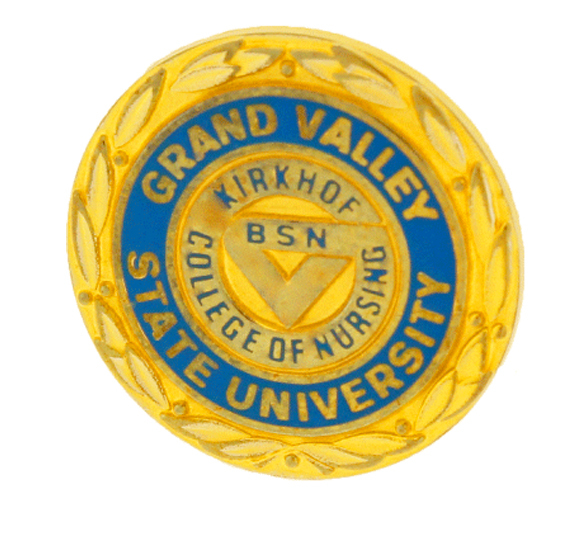 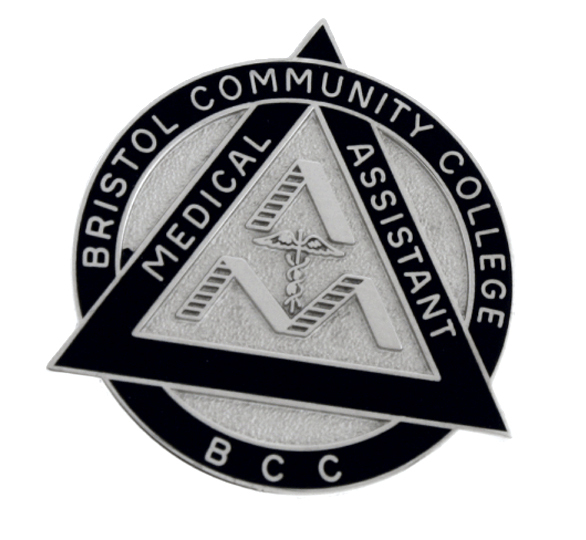 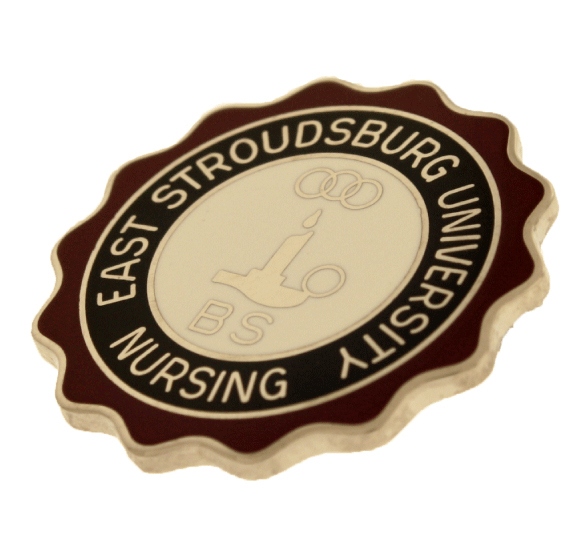 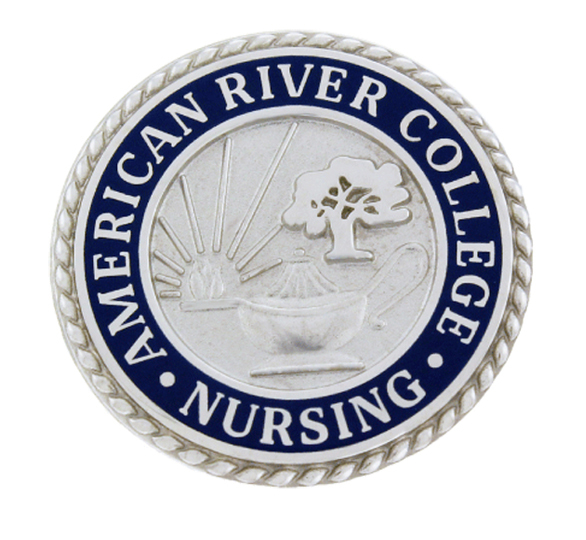 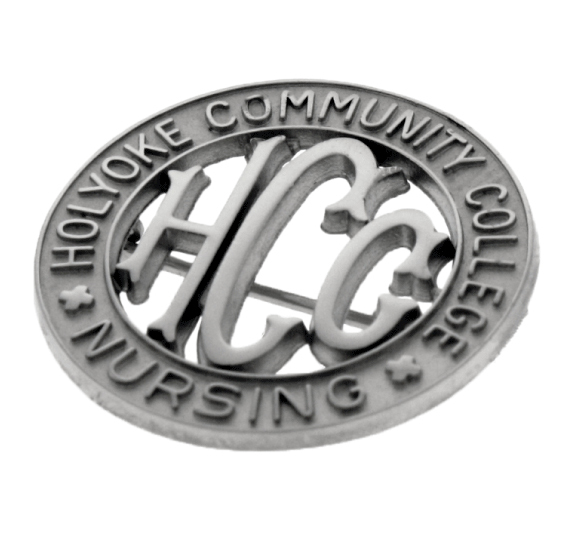 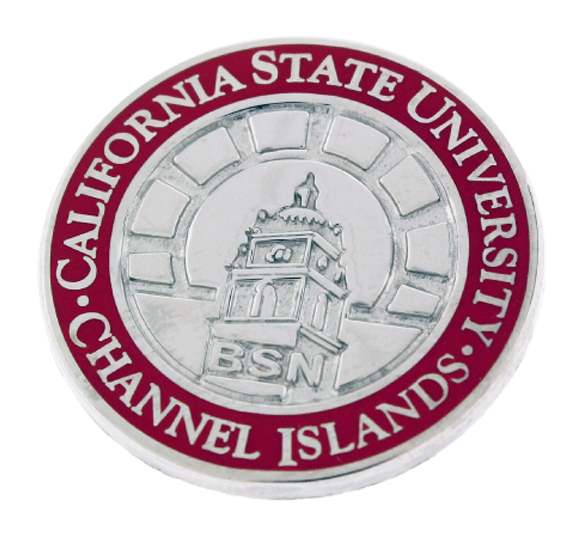 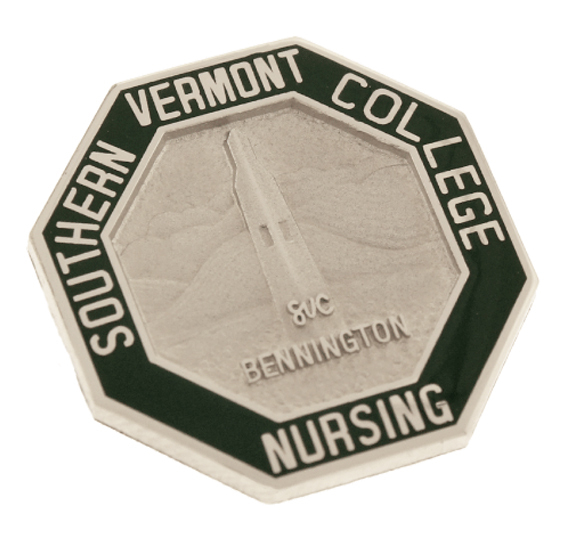 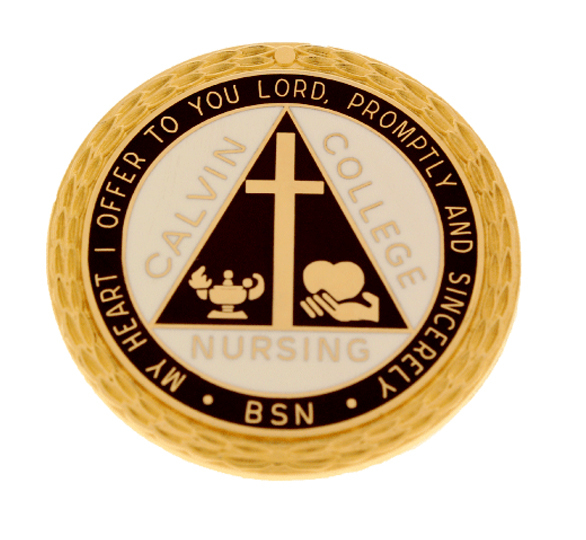 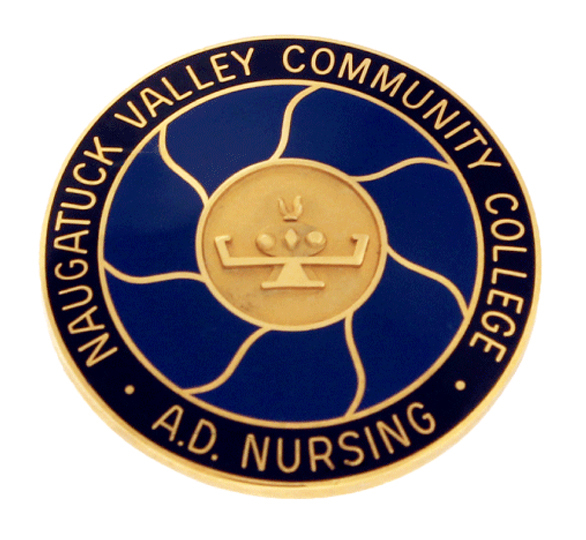 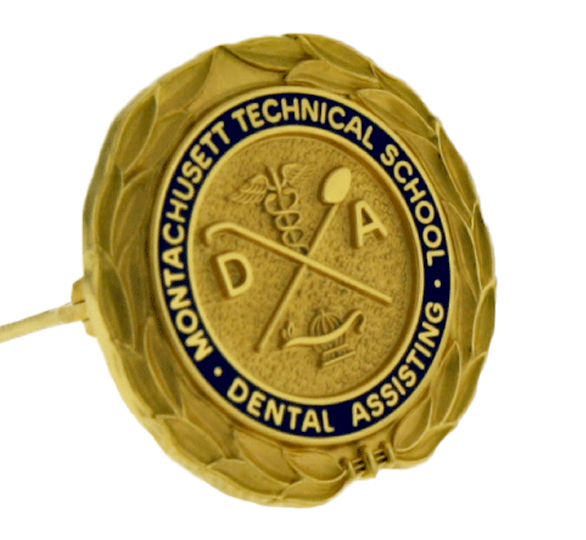 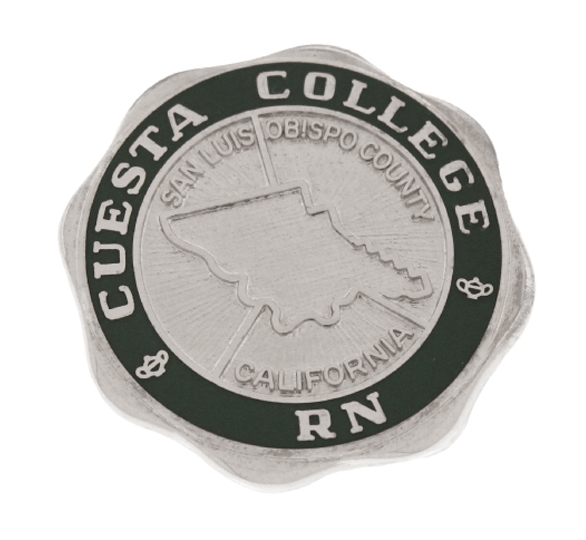 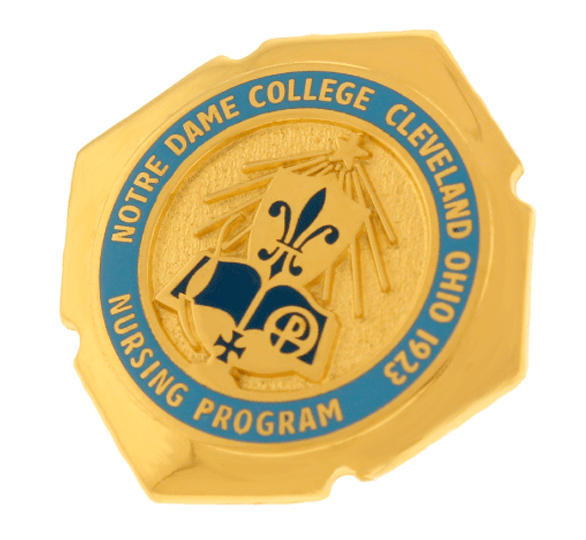 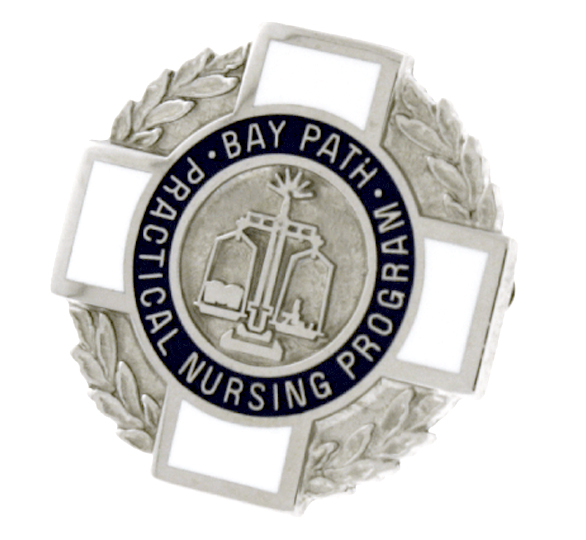 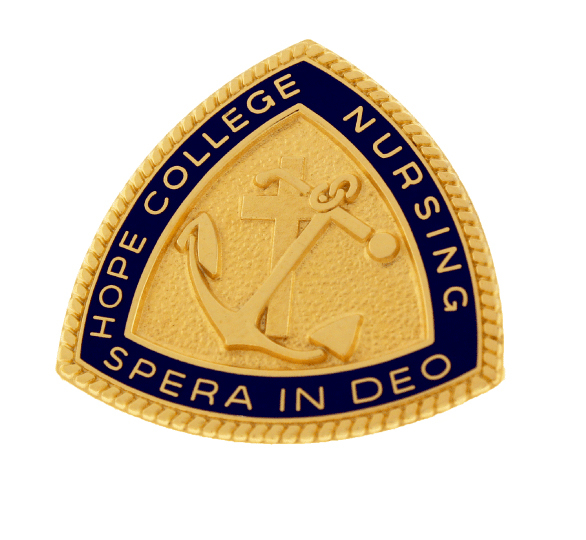 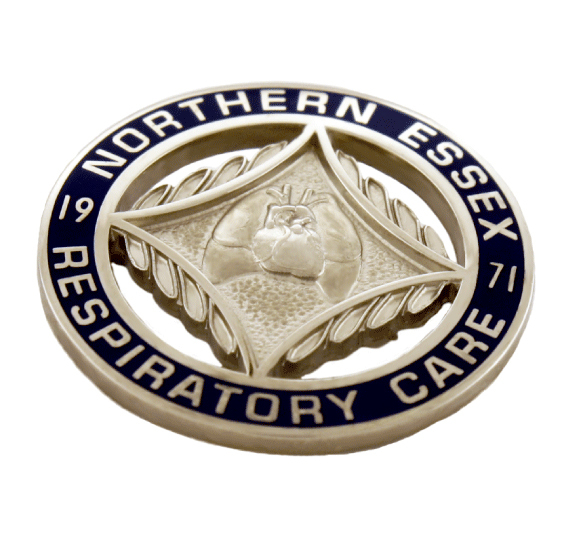 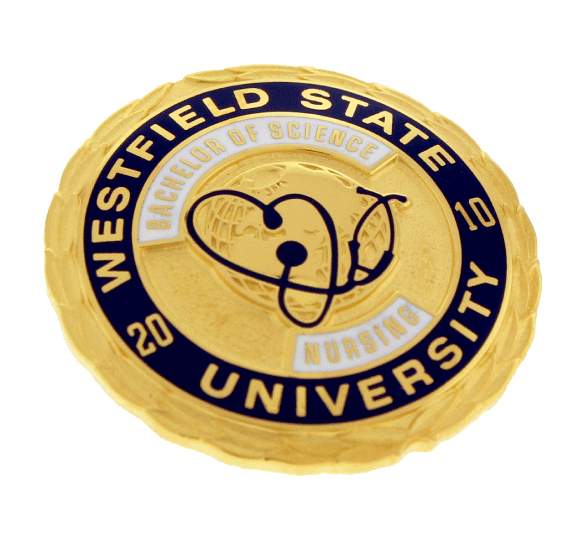 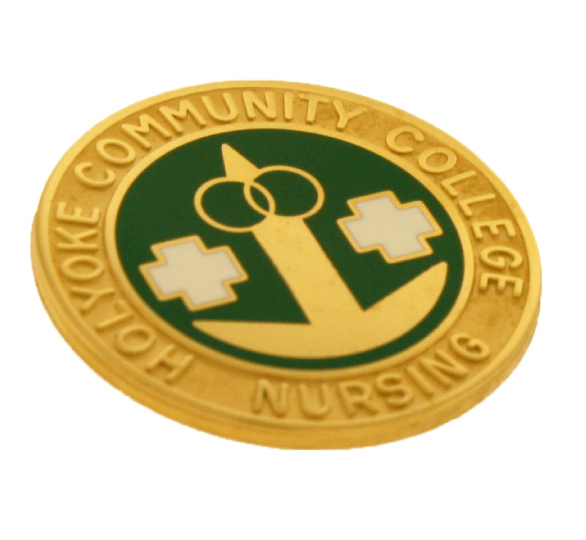 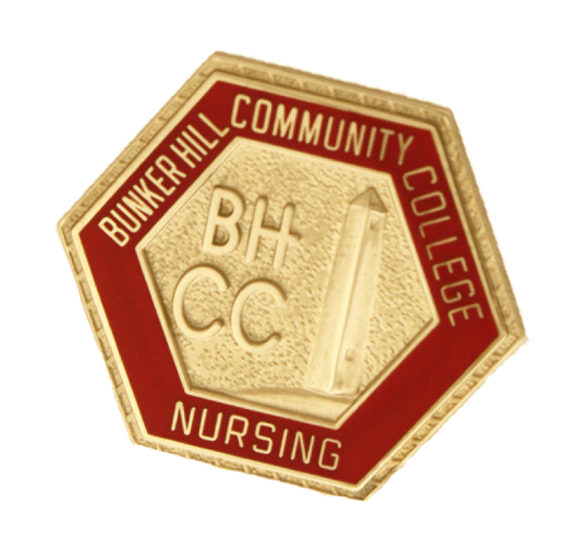 We offer affordable options for every budget and quality nursing pins that your nursing graduates will be proud to own. 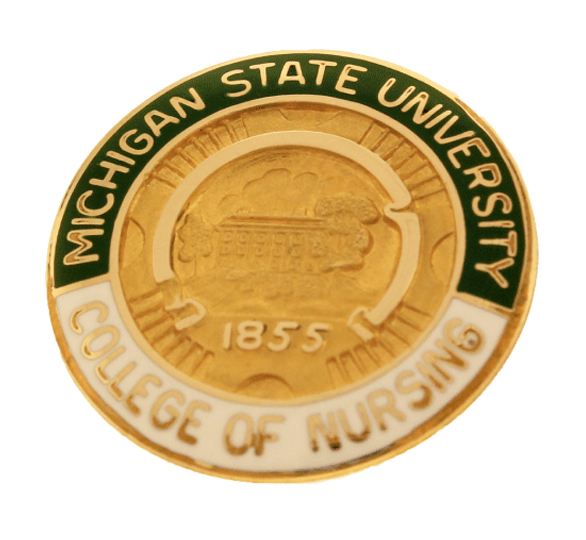 Choose nursing pins that will be a proud reflection of your school and your students' accomplishments. 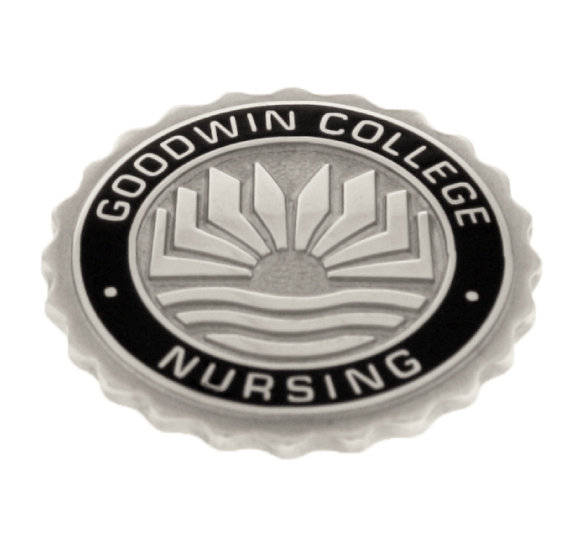 And now, we also offer stoles, tassels, lamps and guards to supply all of your nursing graduation necessities. 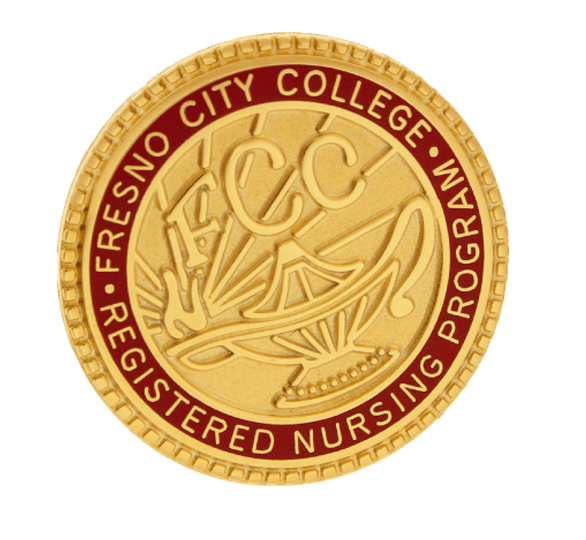 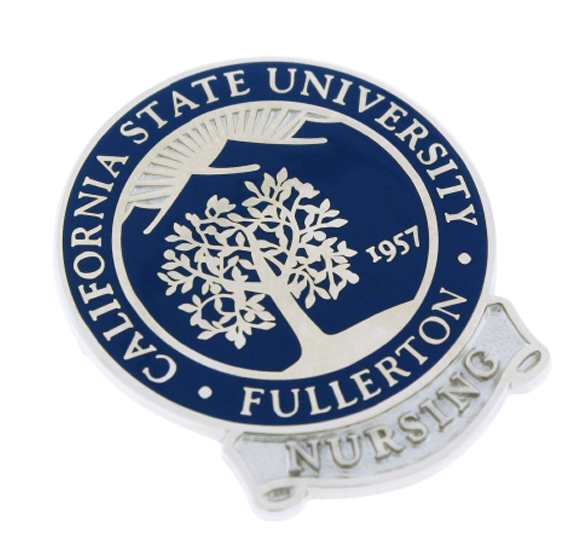 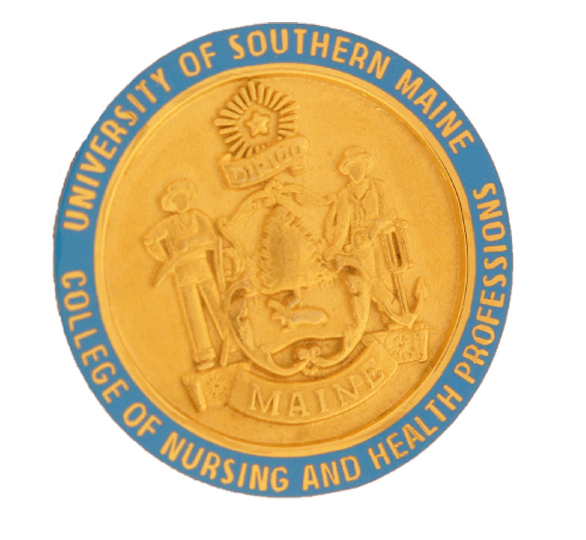 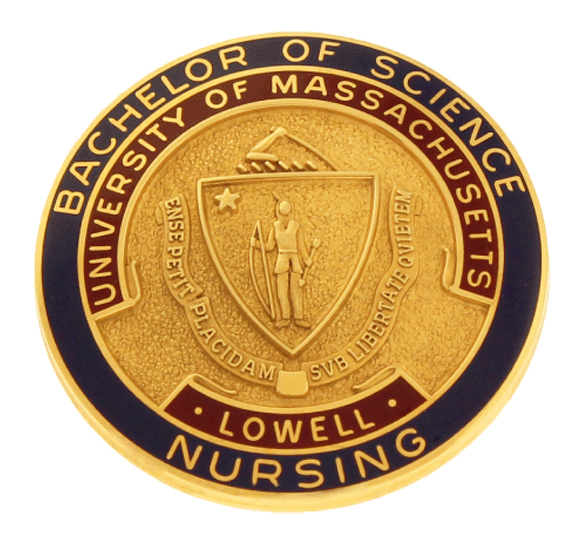 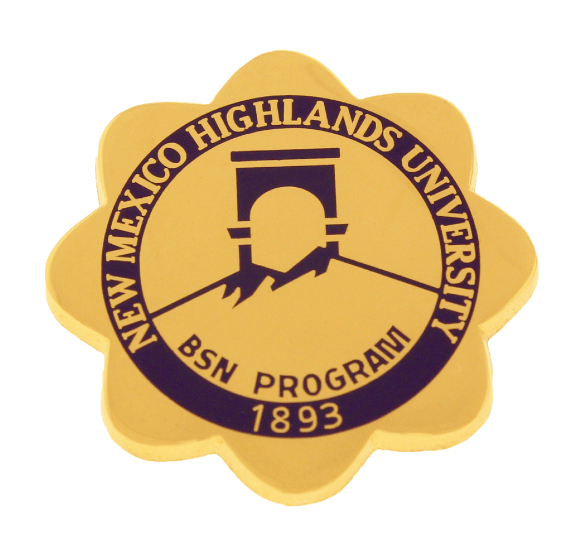 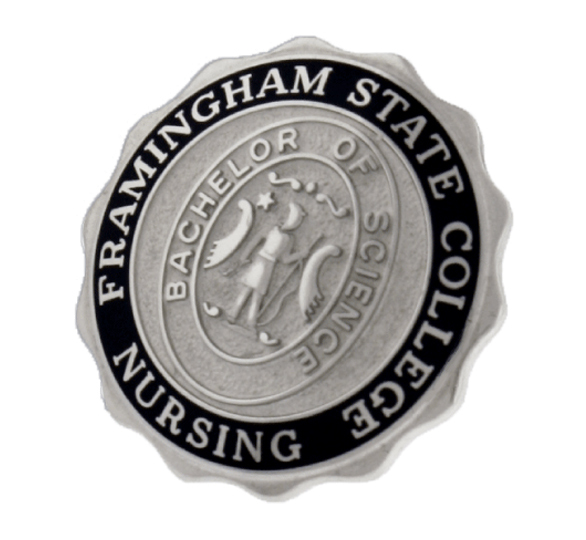 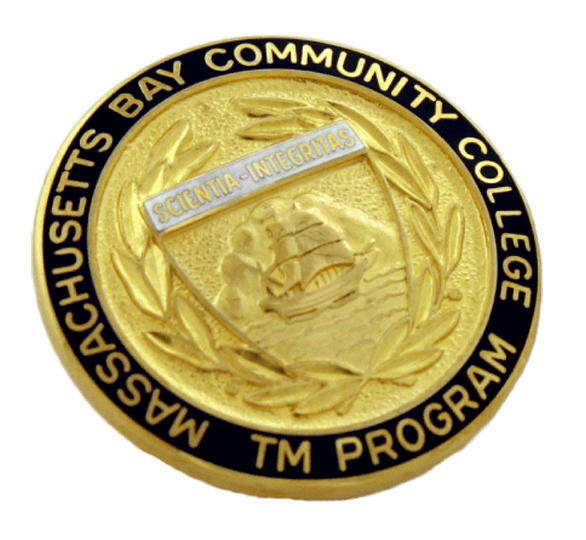 Serving schools nationwide, with dedicated customer service and online ordering options, we’ll make it easy for you and your students to receive the best nursing graduation pins. 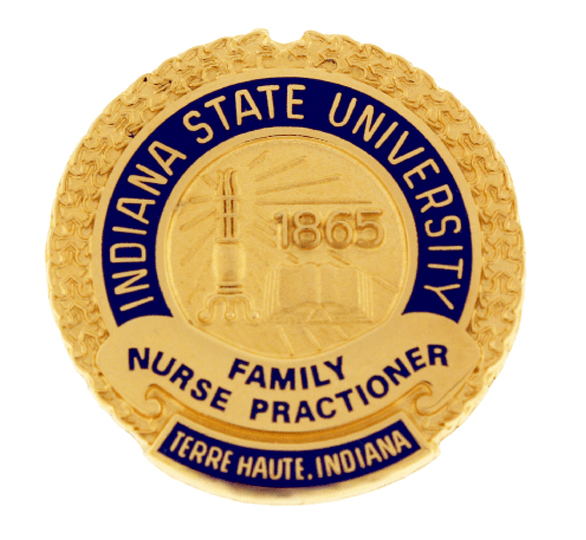 Learn about other Terryberry products and services.